It’s time to grind in the Arena Mode. Epic Games has revealed full information about the upcoming online Fortnite Duos Luxe Cup, set to be enabled and start this weekend for a select number of players. This will be the first online competition to use the new Fortnite Arena Mode and its Divisions system as a filter to pick out players who are allowed to compete in a Cup. The Luxe Cup is regional and divided into North America East and West, Europe, Brazil, Oceania, and Asia. The event will give out $100,000 in total prize money across all regions. Players in the Contenders League in the Duos Arena Mode will unlock the Luxe Cup semifinals this Saturday. Players will have up to three hours to play a maximum of 10 matches and score as many points as they can to advance to the Finals. On Sunday, the Finals start with the top 1,500 teams in each region fighting for the tournament title in the same three-hour window for up to 10 matches. Epic reduced the range of placements in the Finals that award prize money in comparison to the Scallywag and the Blackheart Cup from the past few weeks. 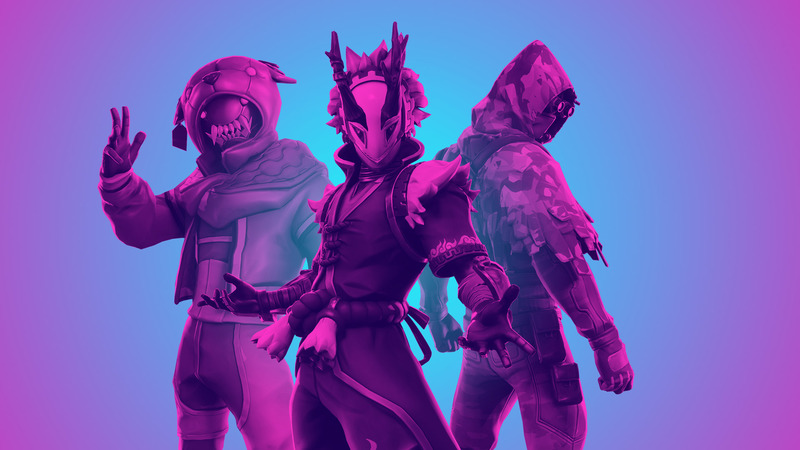 With Blackheart, Epic awarded more players with money but decreased how much the best players received, while in Scallywag, the distribution was considerably higher for first-places compared to the others, and fewer players received prize money. For Luxe Cup, the best players will receive almost twice as much as in Blackheart, but the number of players who will be awarded has been considerably decreased. All players also must have an account level of 15 or higher and have two-factor authentication enabled to take part in the Luxe Cup. Players can find the full prize pool distribution in Epic’s announcement for the Luxe Cup.